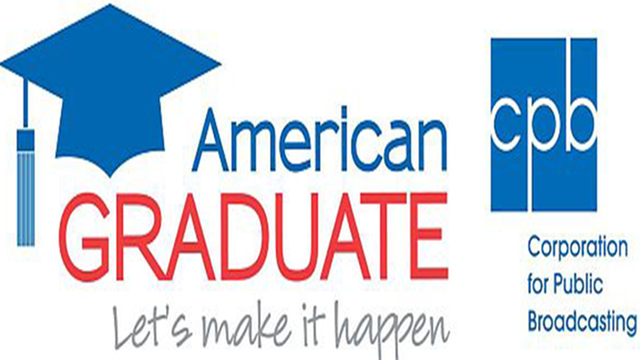 American Graduate Day 2013 was Saturday, September 28. This event marked a long-term commitment to helping communities tackle the nation's dropout crisis and preparing students for success with a high school diploma. Through the power and reach of public media, communities across the county and in the Detroit area were invited to take an active role and become an "American Graduate Champion" for local youth by volunteering their time, talent, or other resources.